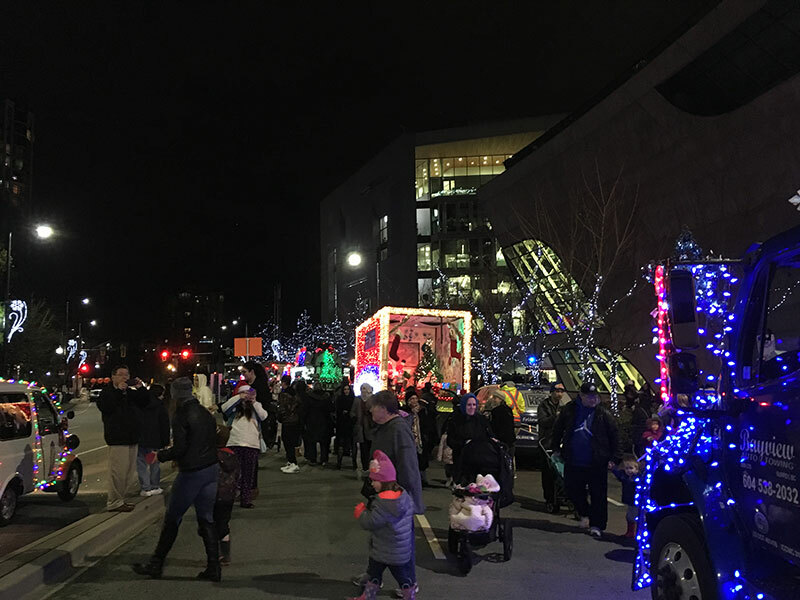 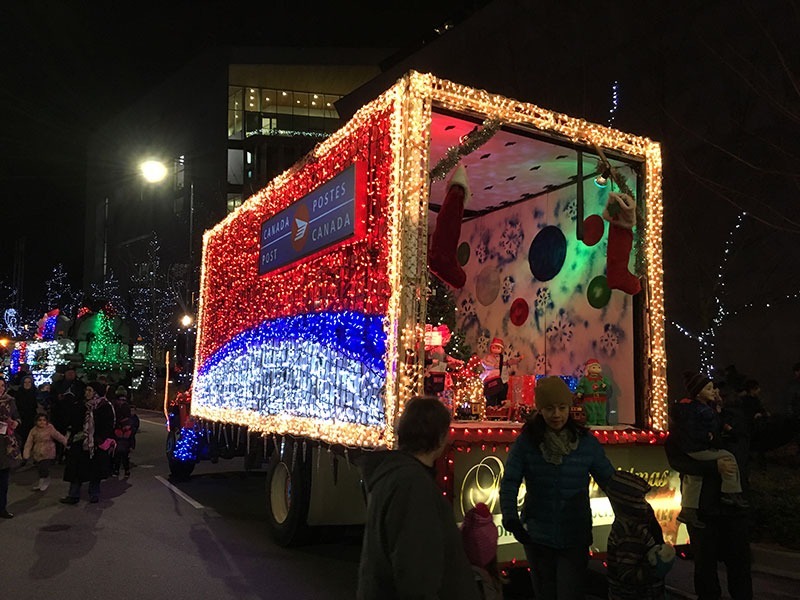 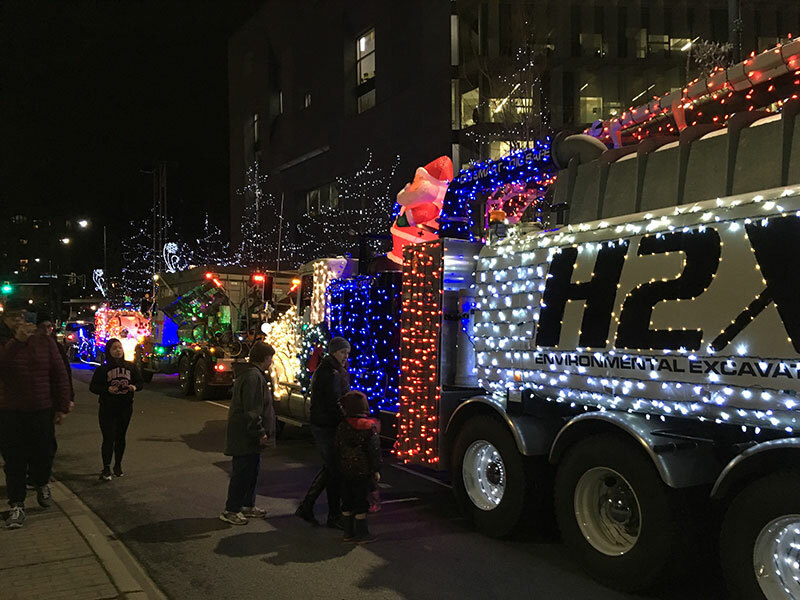 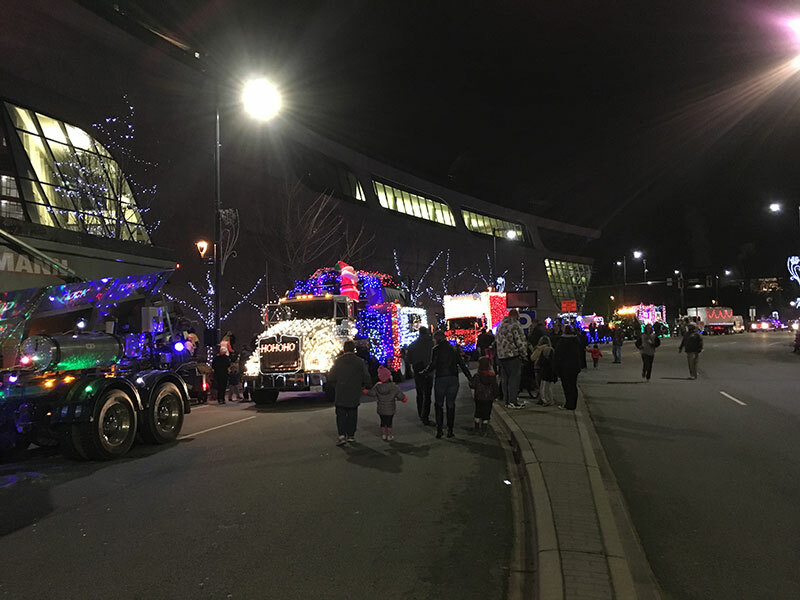 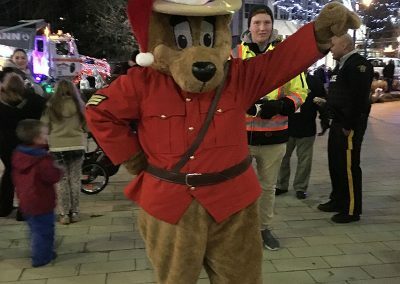 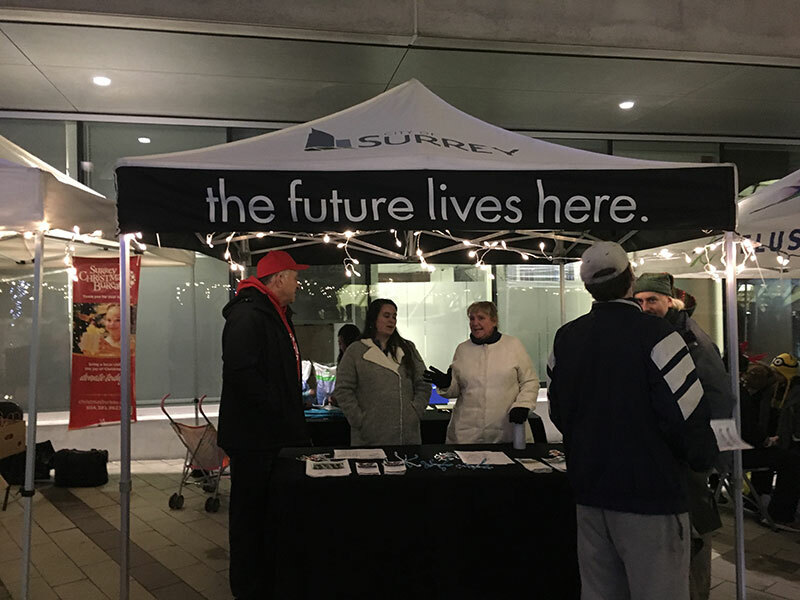 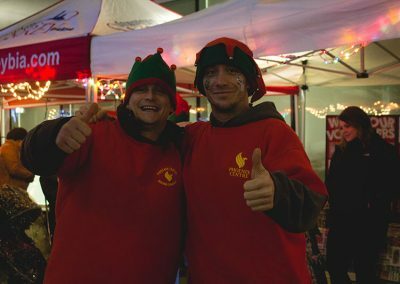 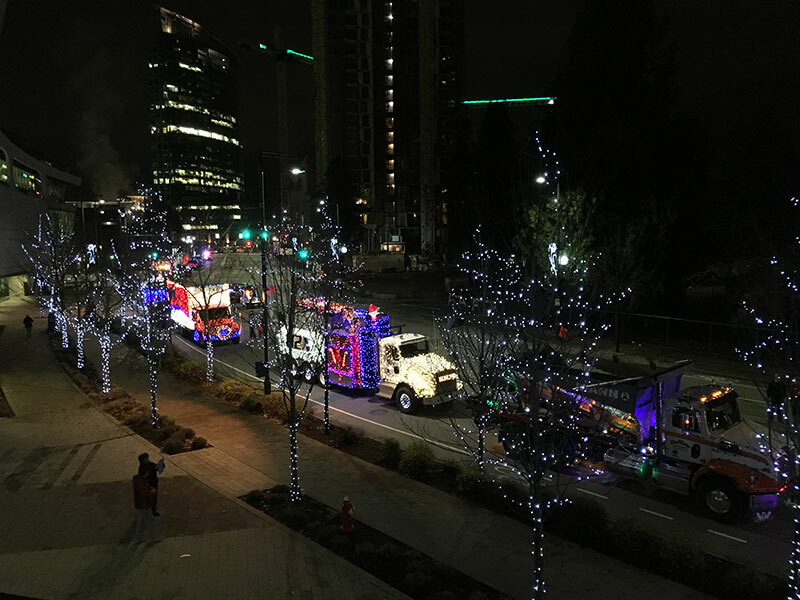 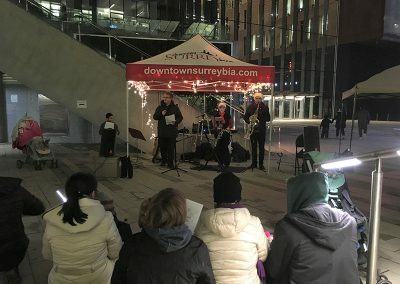 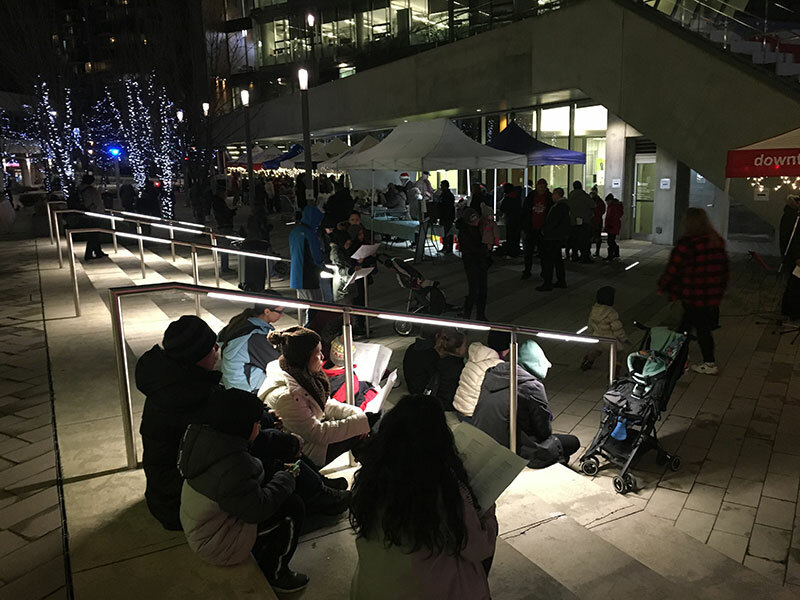 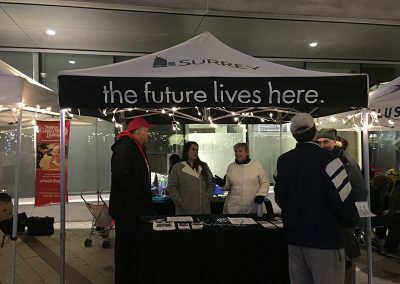 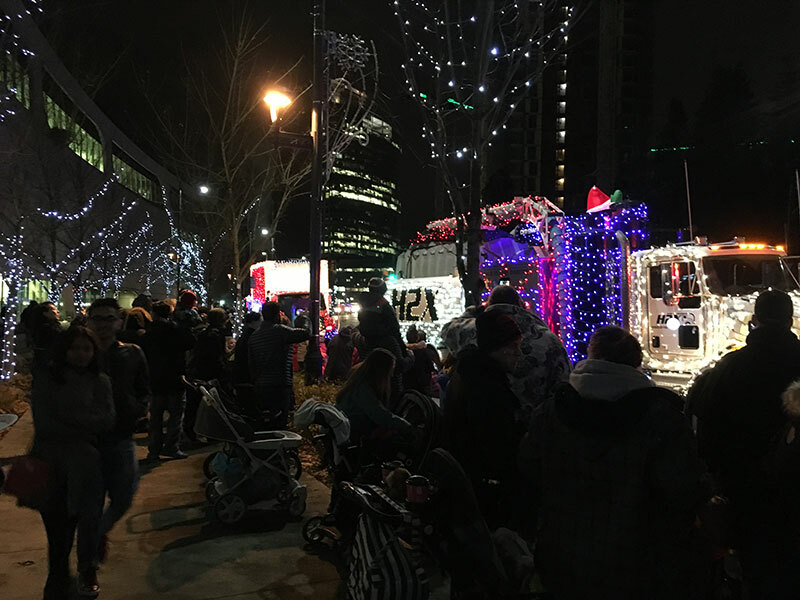 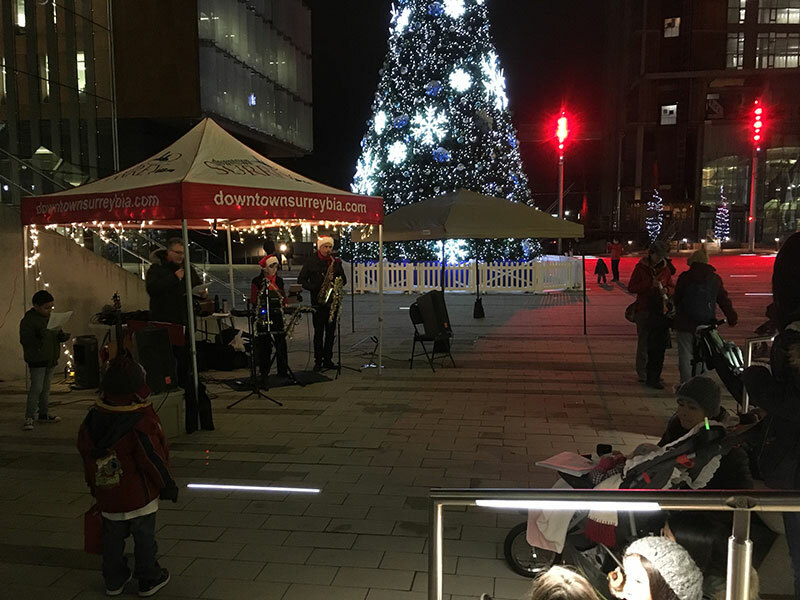 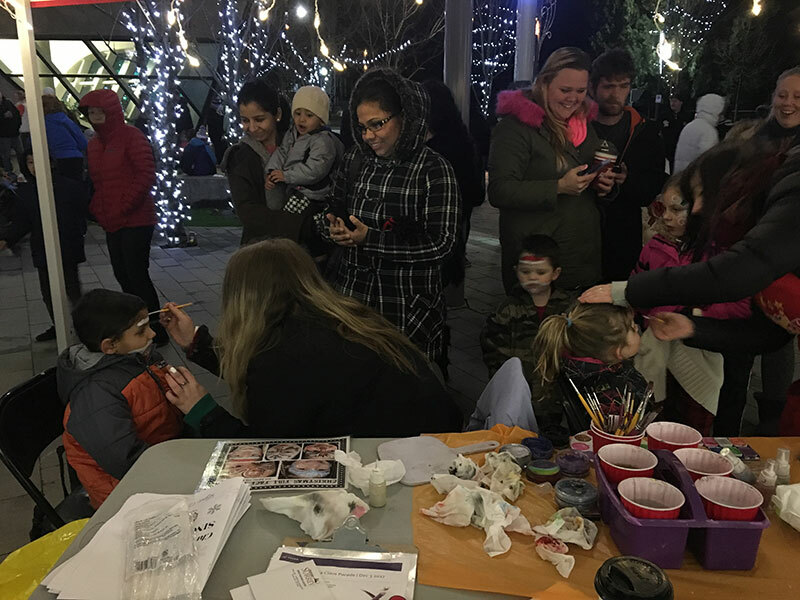 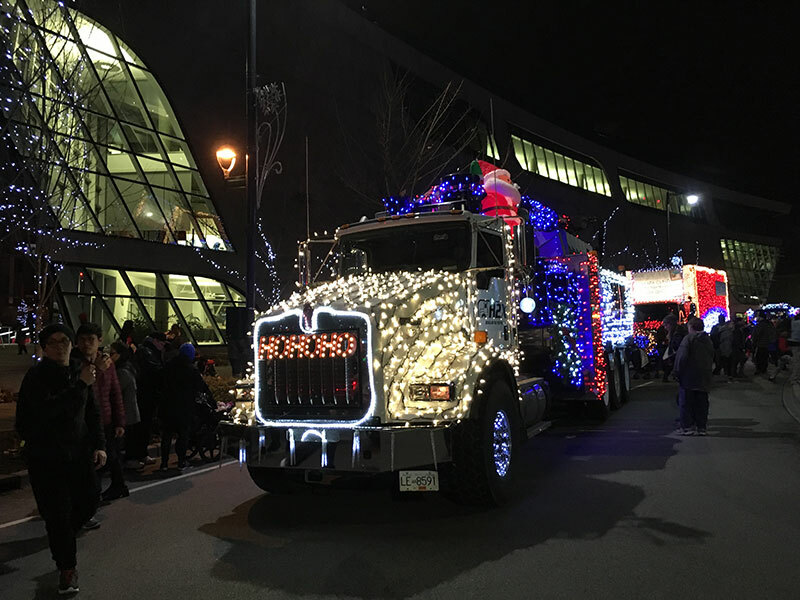 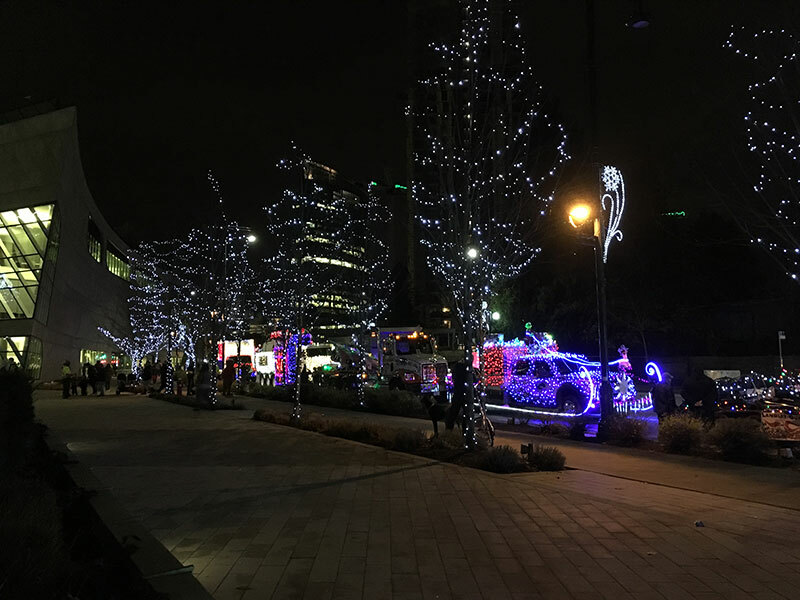 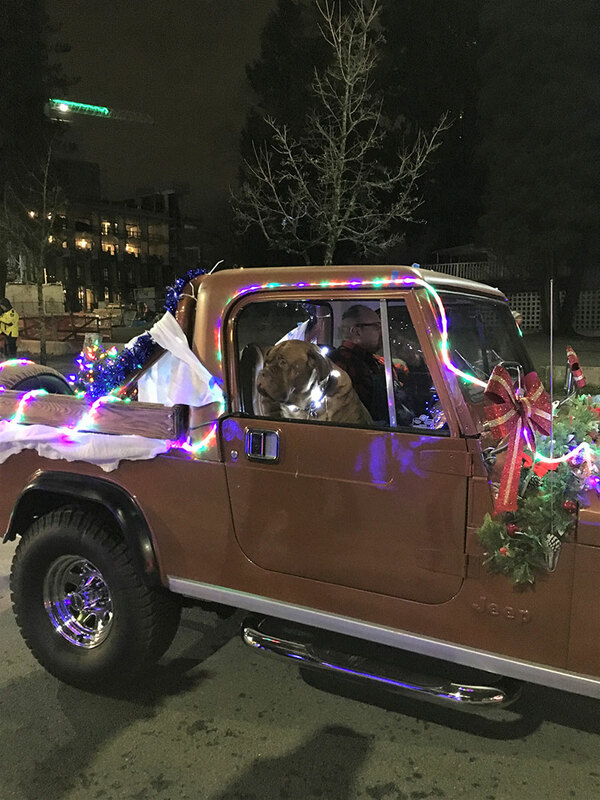 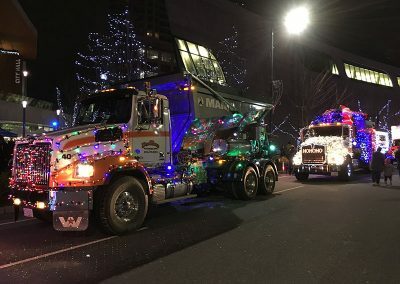 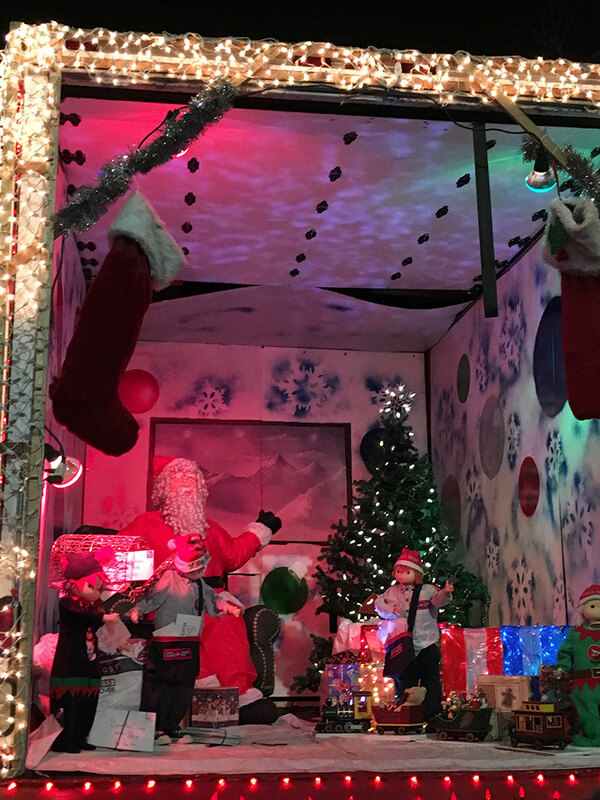 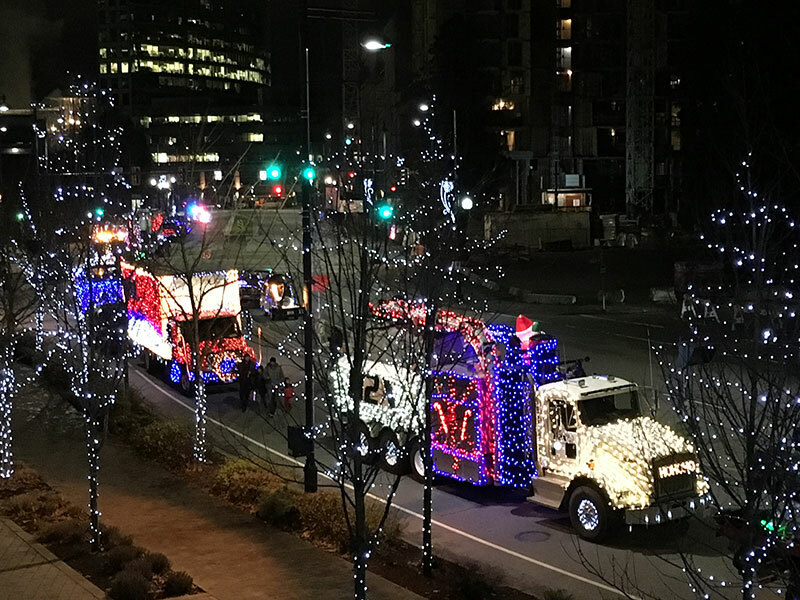 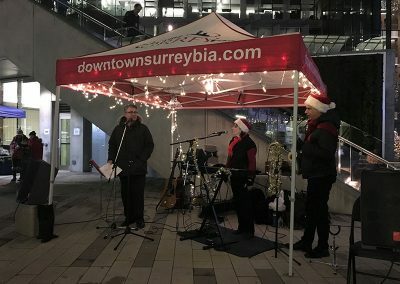 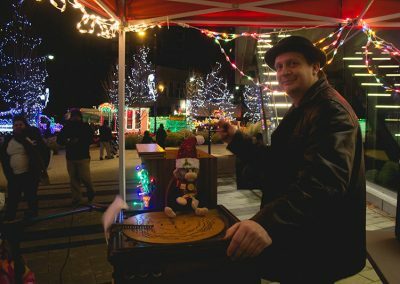 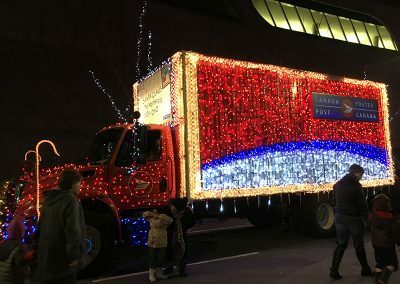 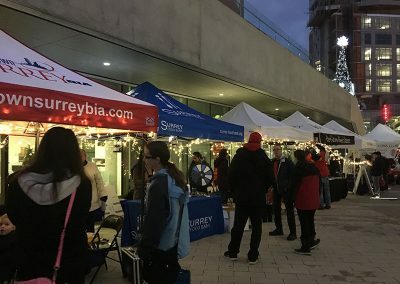 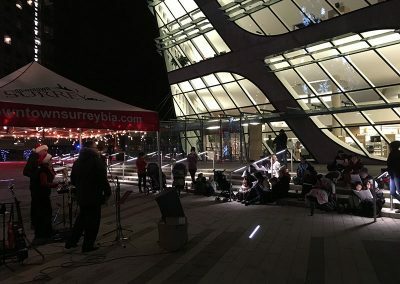 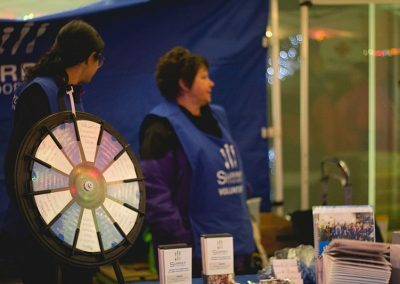 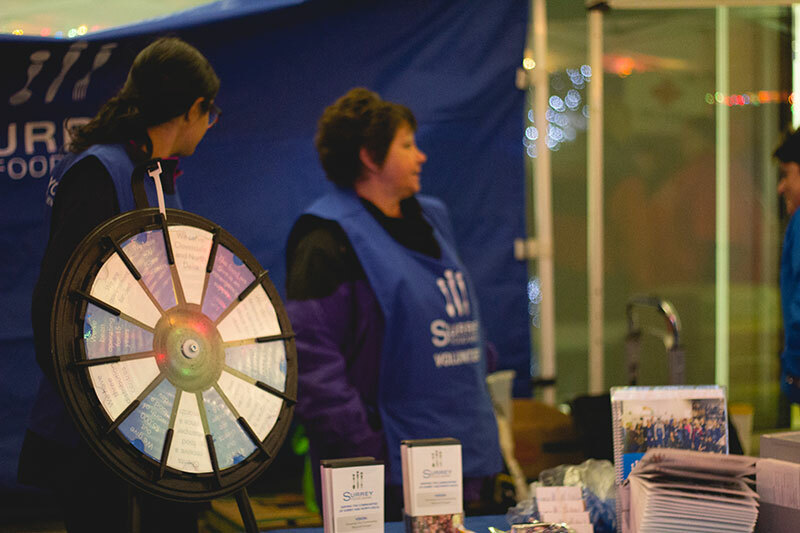 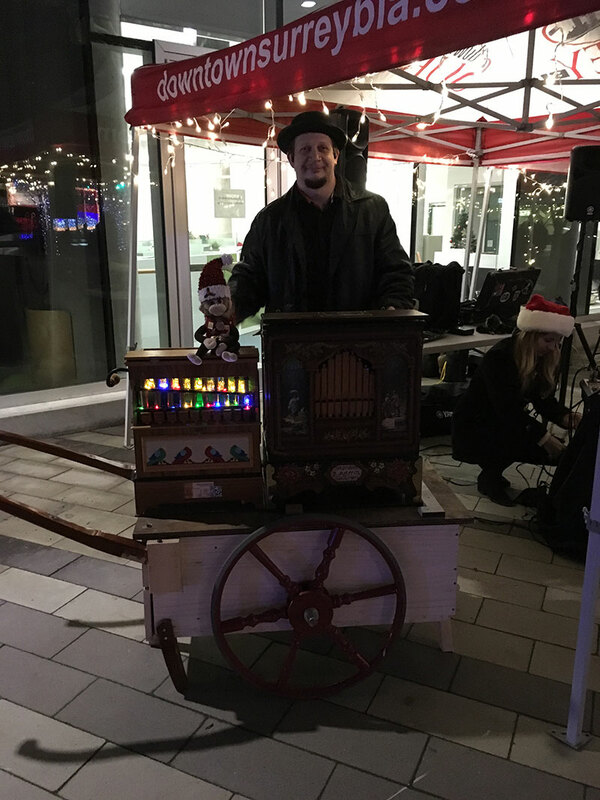 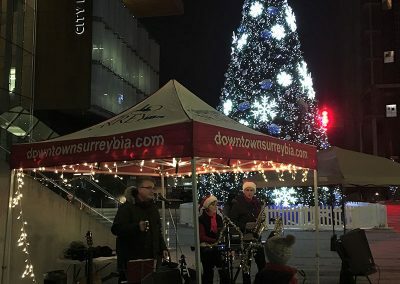 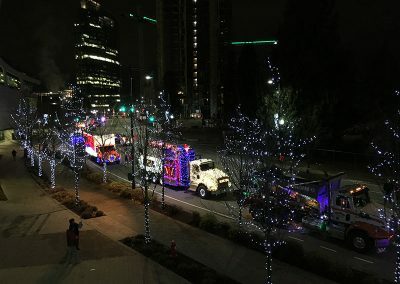 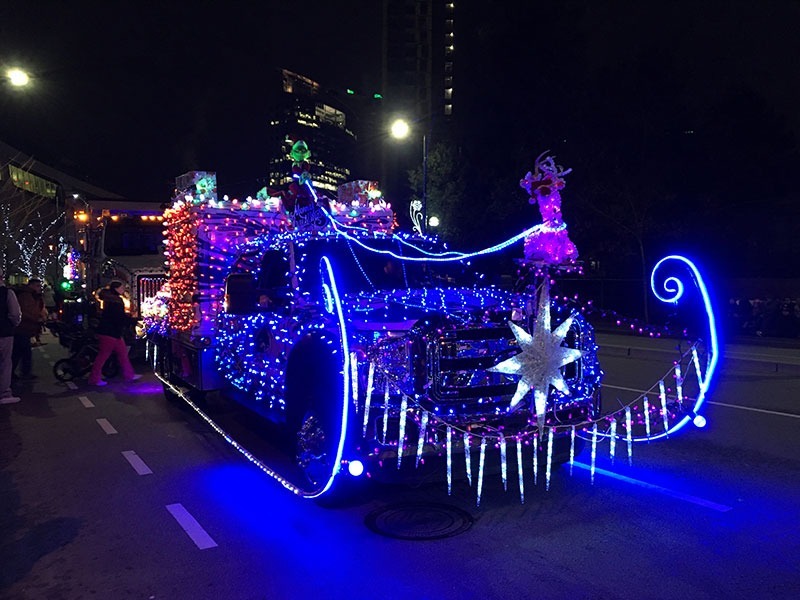 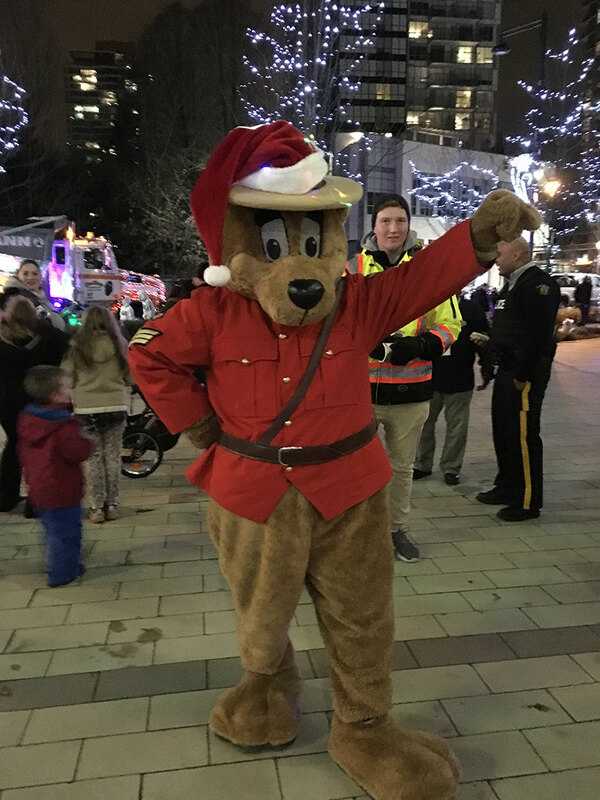 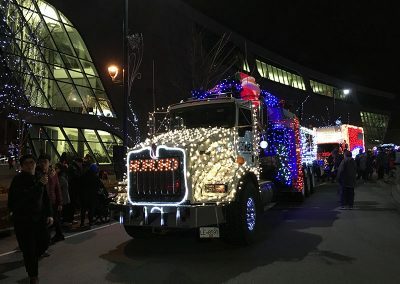 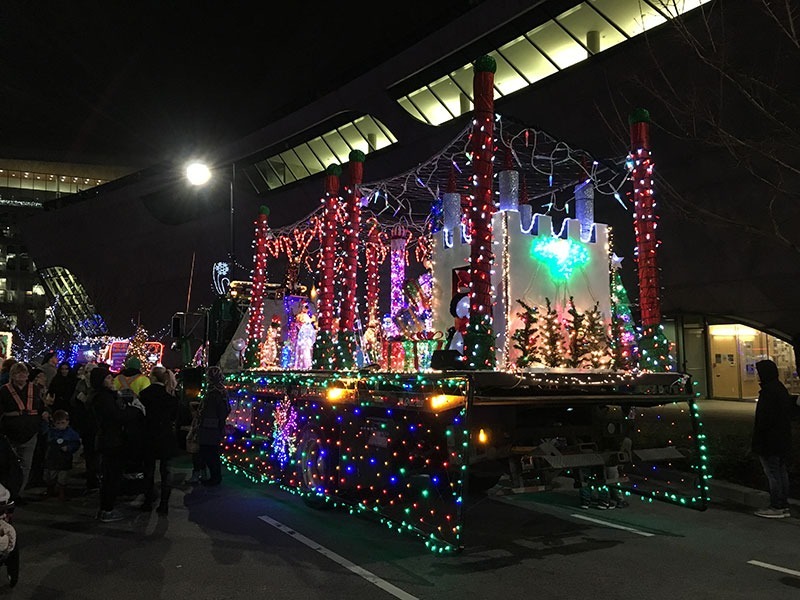 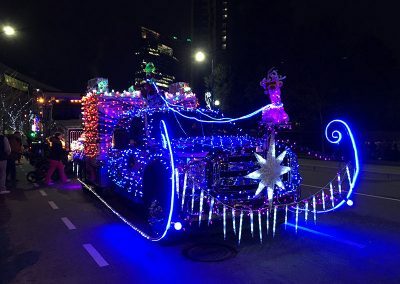 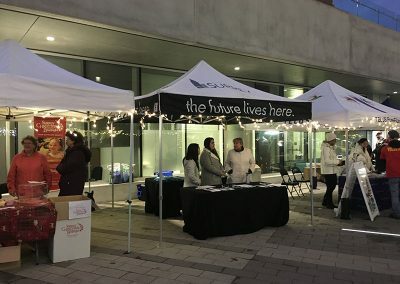 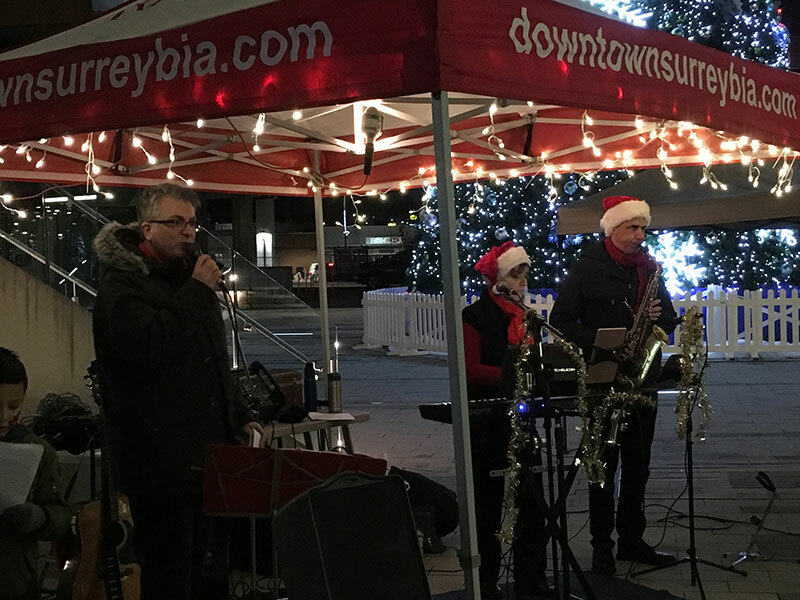 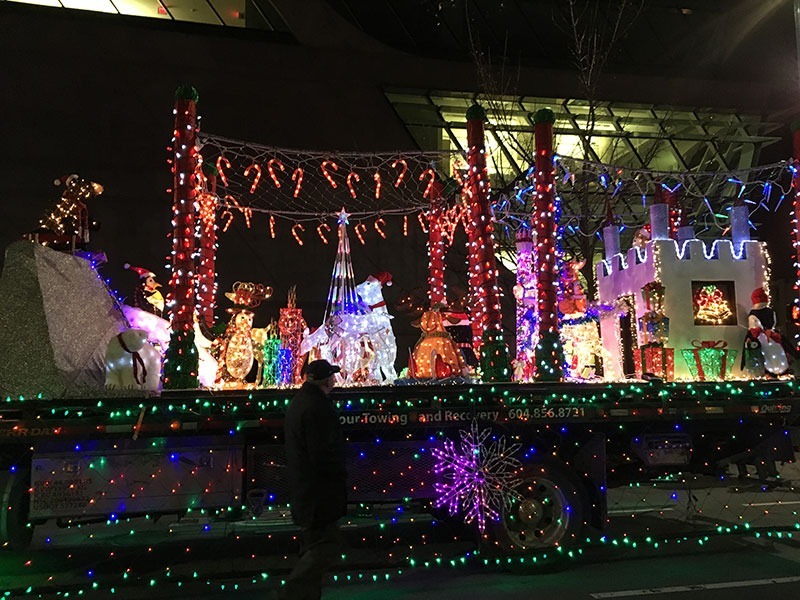 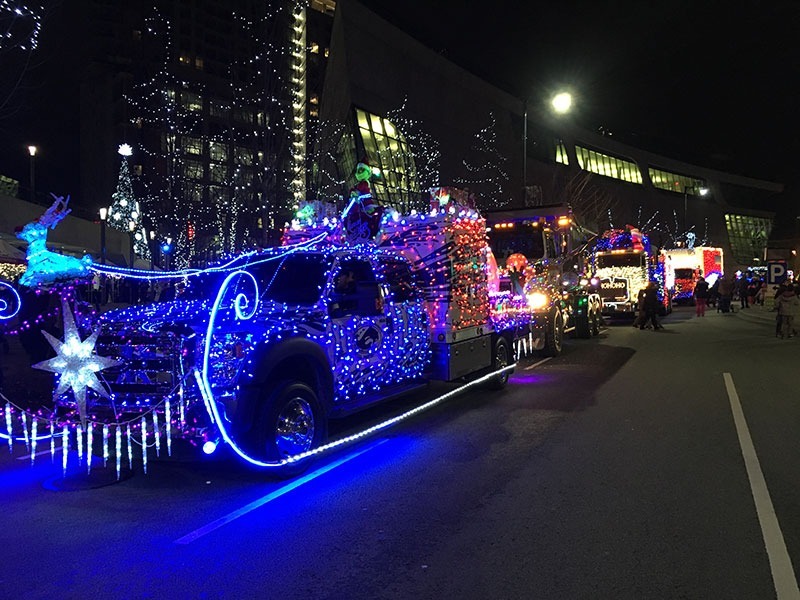 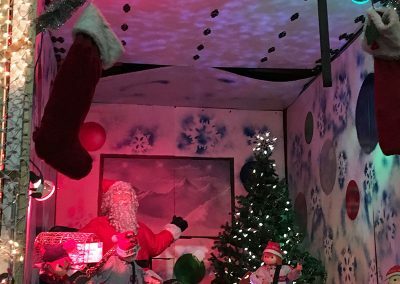 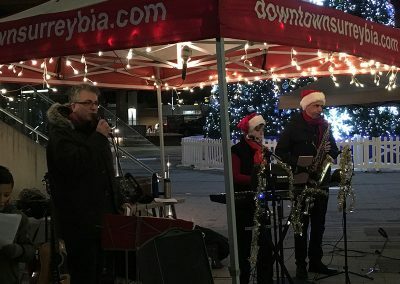 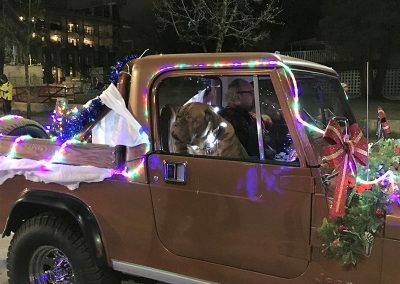 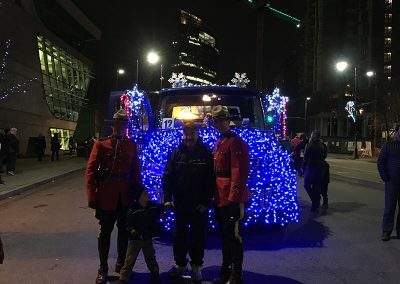 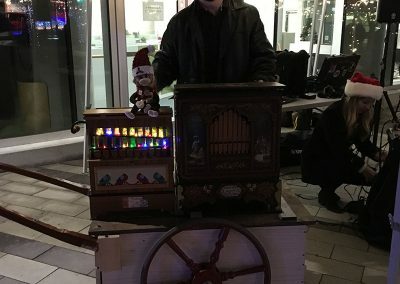 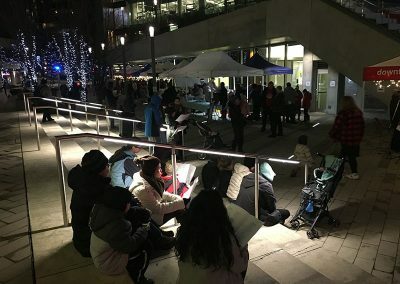 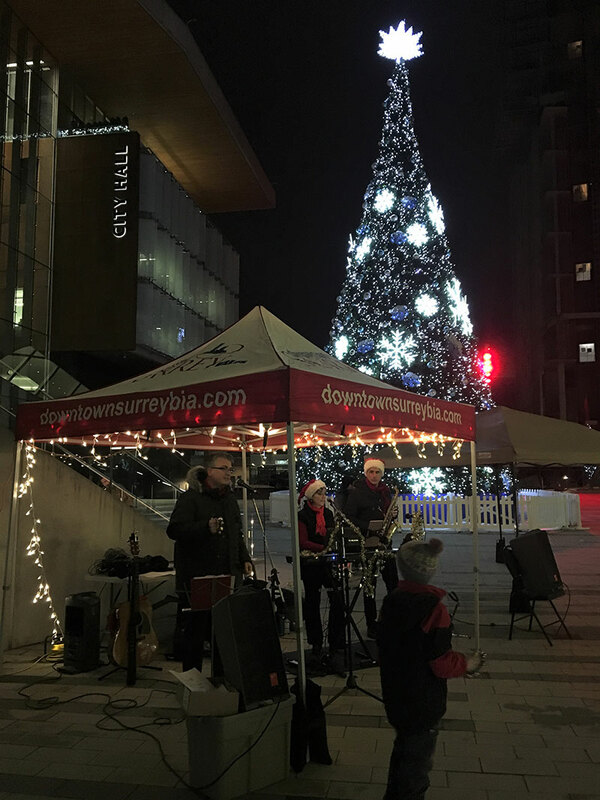 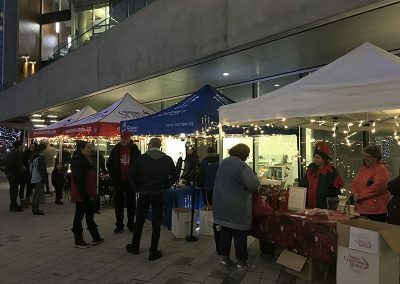 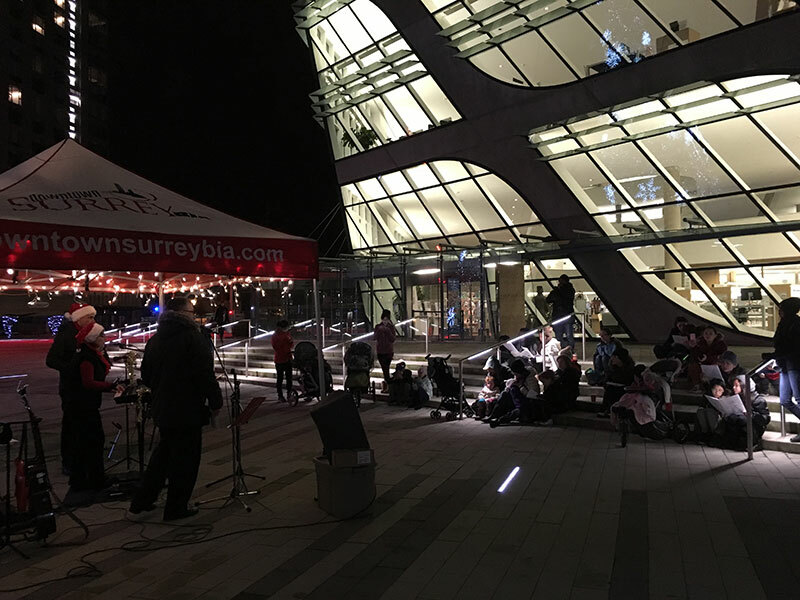 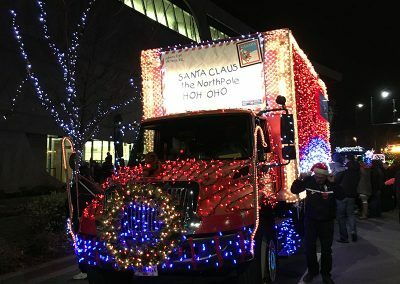 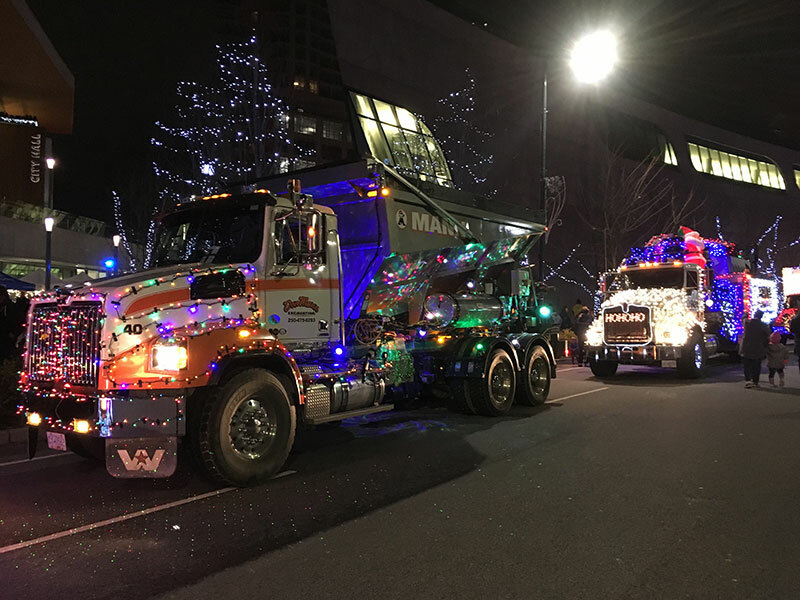 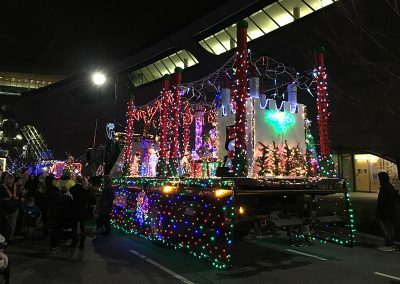 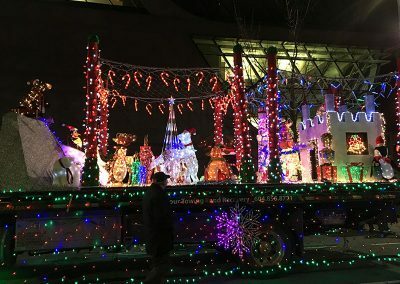 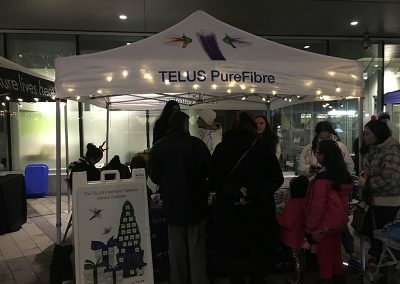 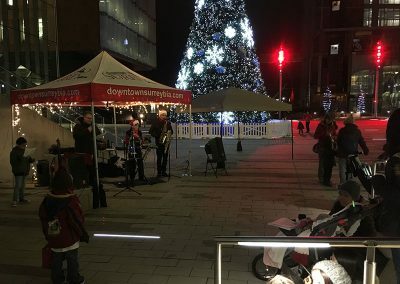 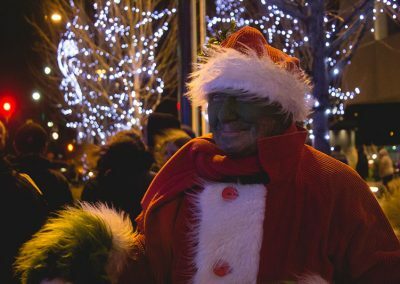 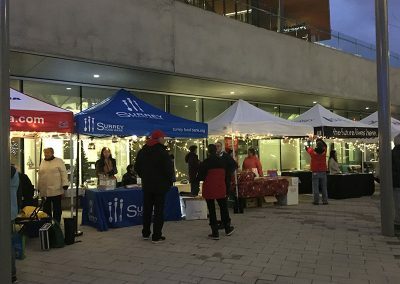 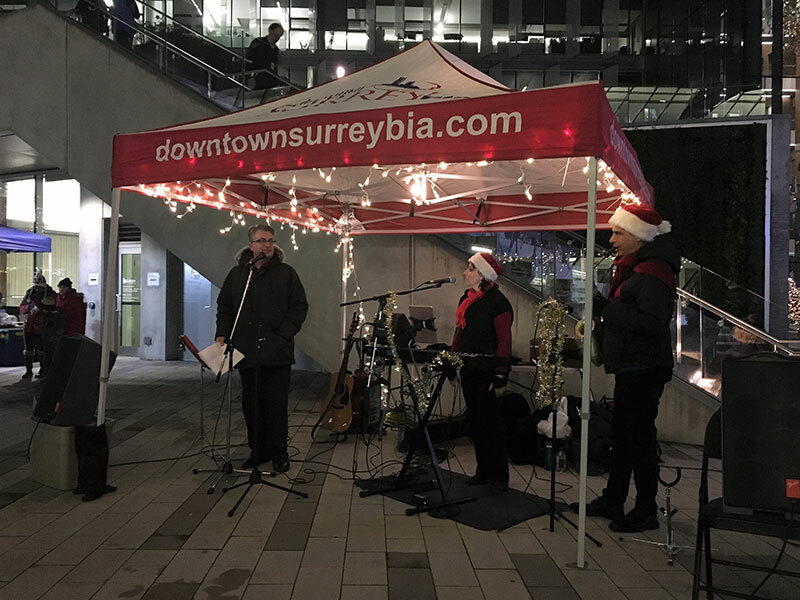 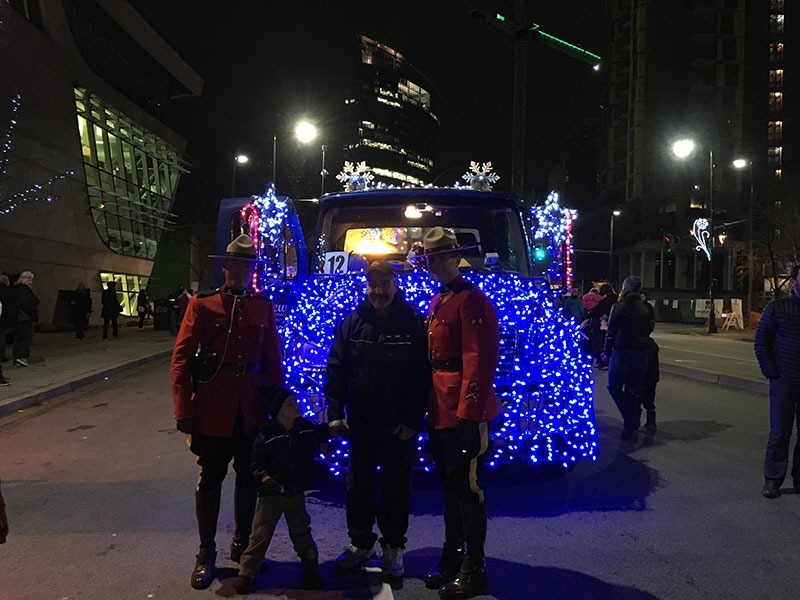 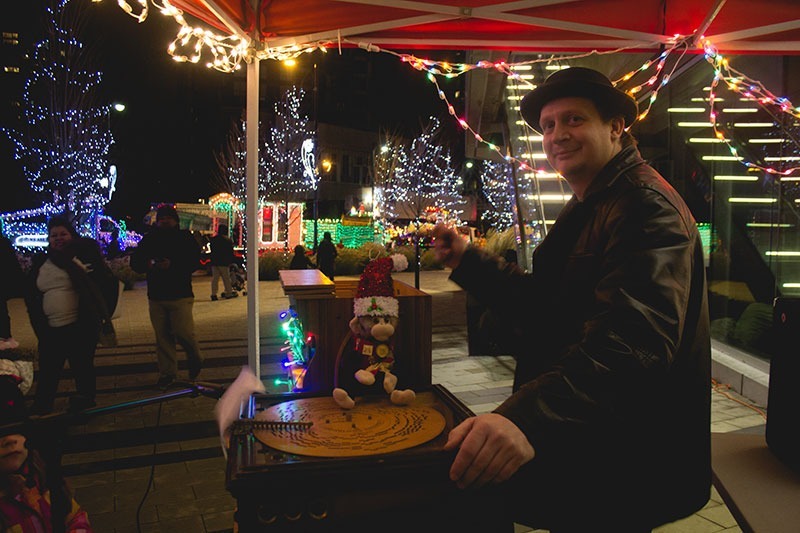 The Big Rigs for Kids begins at the front of the Surrey Santa Parade of Lights and then form a convoy and travel to the City Hall Plaza (13450 104 Ave) to form a display of lights until 8pm. 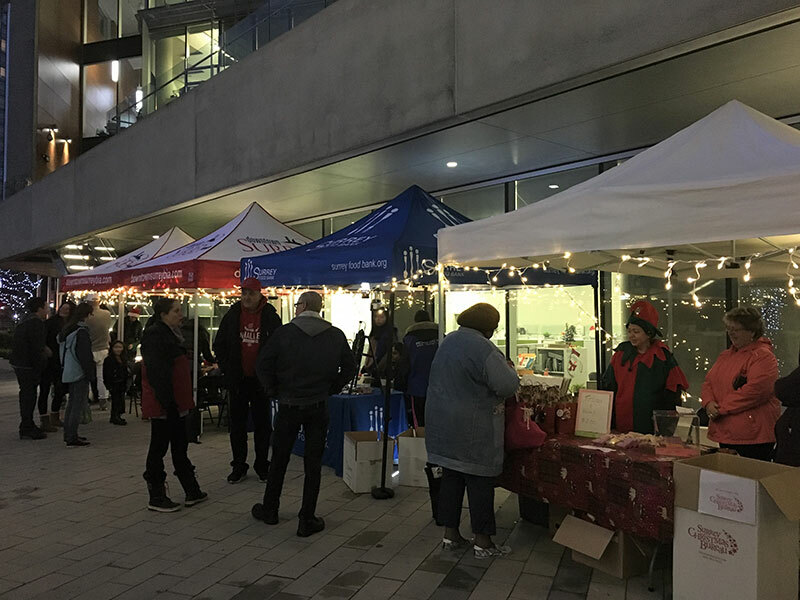 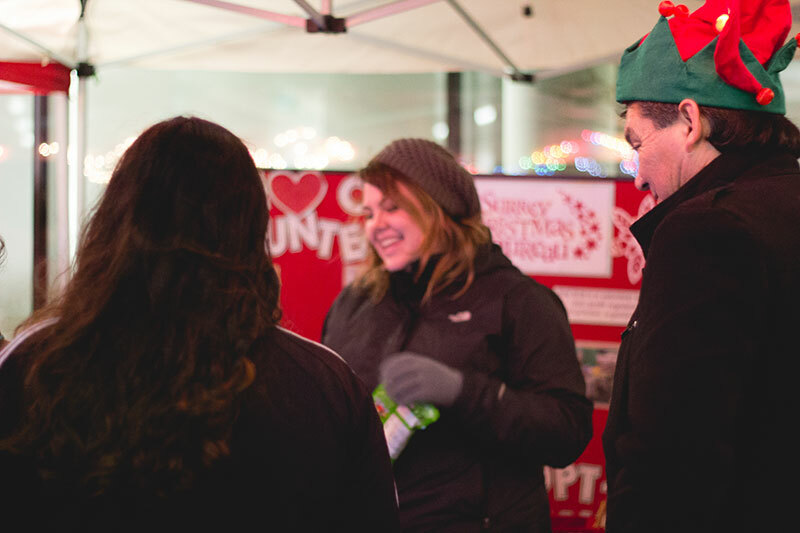 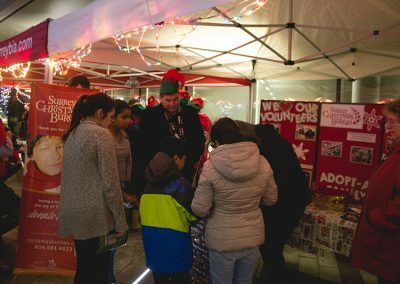 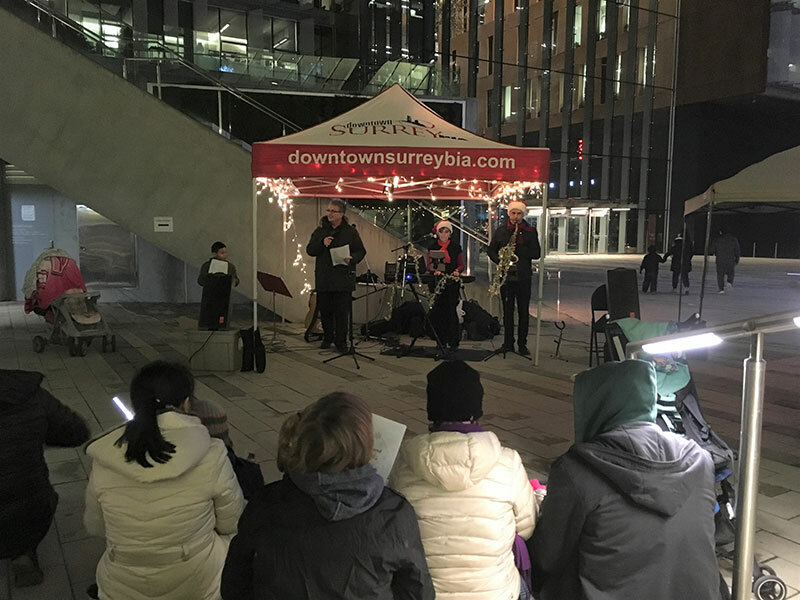 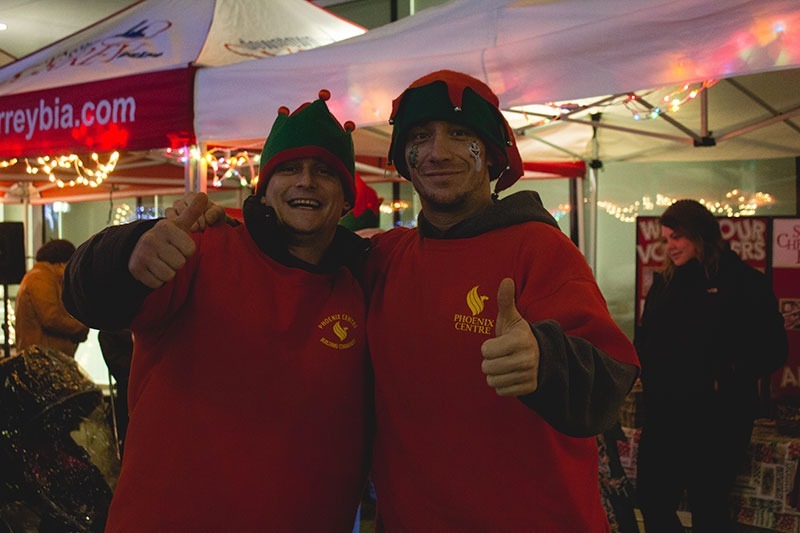 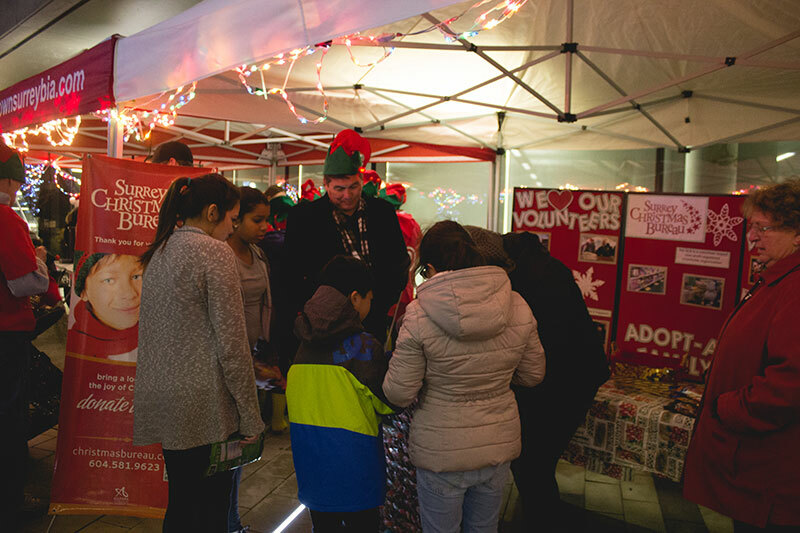 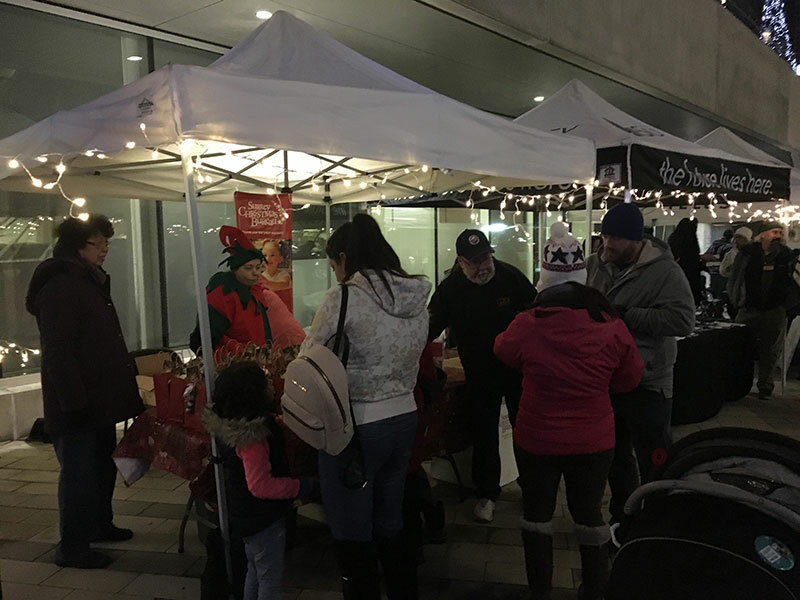 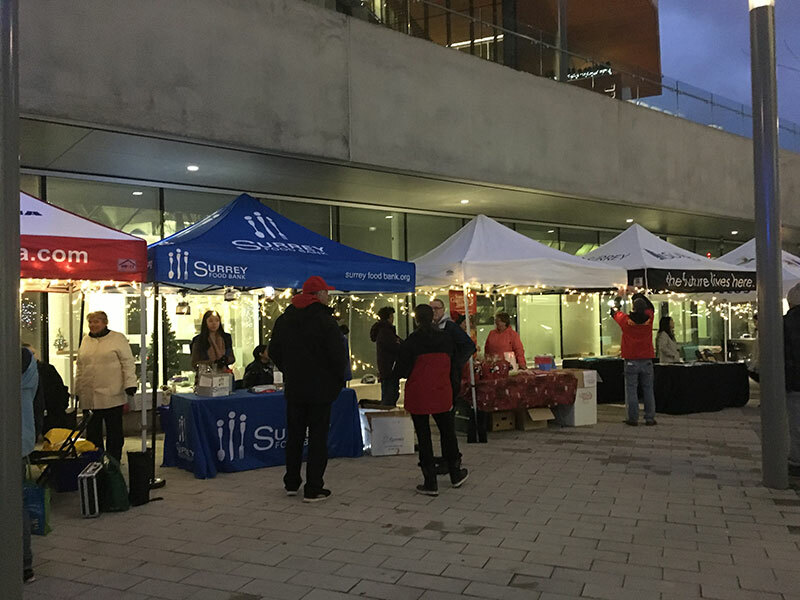 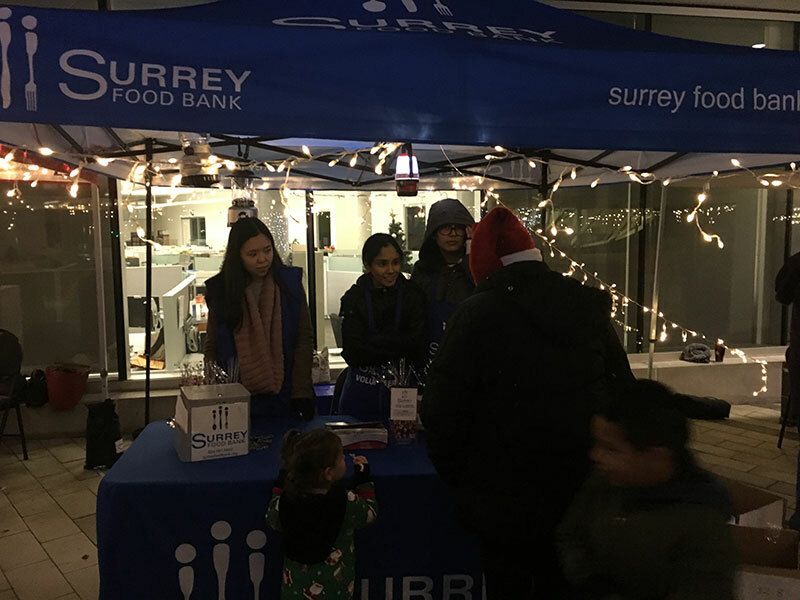 The Surrey Food Bank and Surrey Christmas Bureau will also be taking donations of food, toys, and cash. 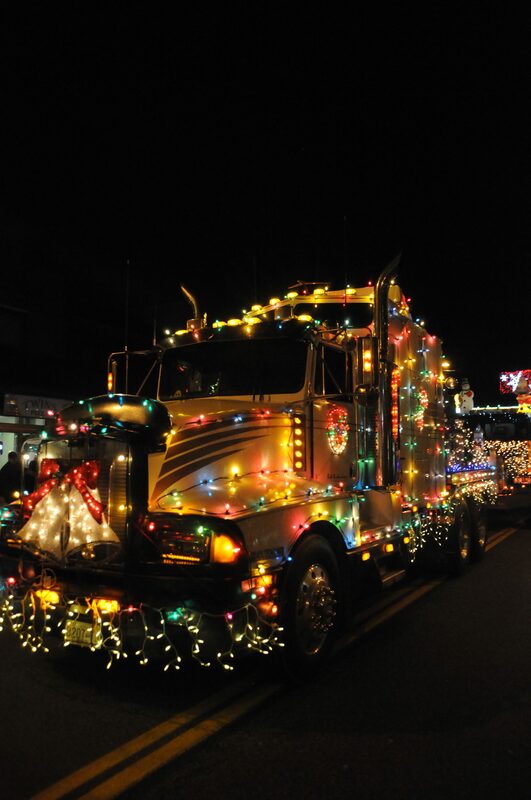 The Big Rigs for Kids from Vancouver Island are returning this year! 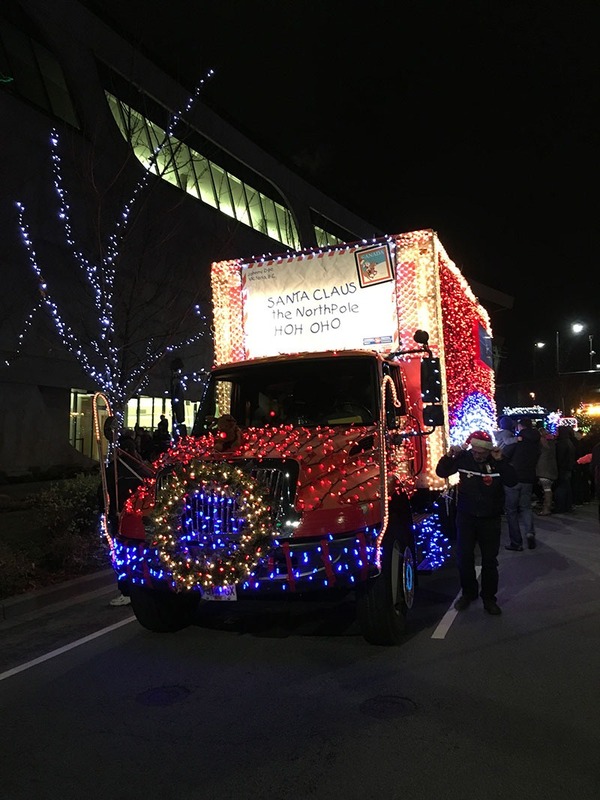 Big Rigs for Kids have been attending our parade for many years and also are primary display in the Victoria Santa Claus Parade. 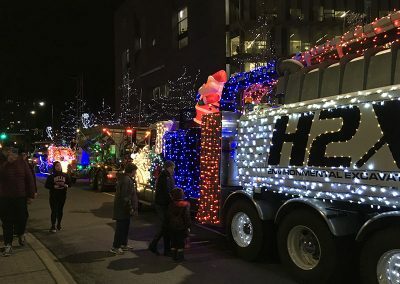 The convoy is partly comprised of a special group of highly decorated Big Rigs from the Island Equipment Owners Association. 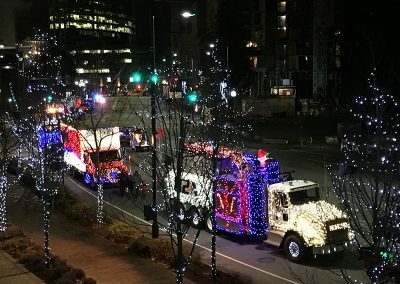 You can view the lighted convoy as they cross Surrey. 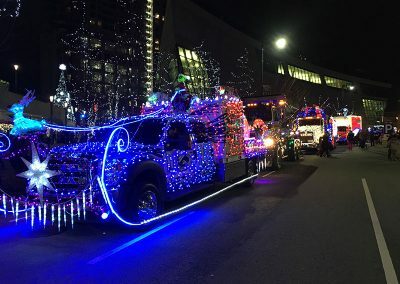 We expect the convoy to leave Cloverdale at approximately 5:20pm, but this will be dependant on when they arrive at their previous points along the route. 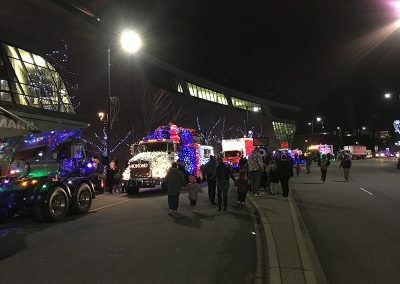 The Big Rigs for Kids begins at the front of the Surrey Santa Parade of Lights and then form a convoy and travel to the City Hall Plaza (13450 104 Ave) to form a display of lights until 8pm. 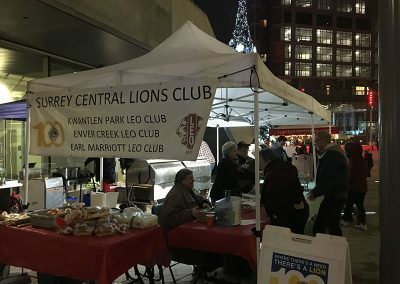 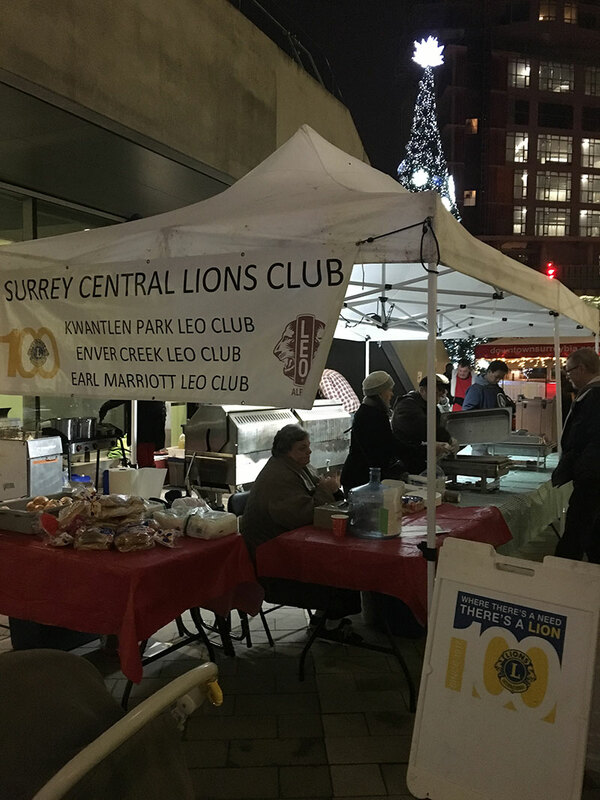 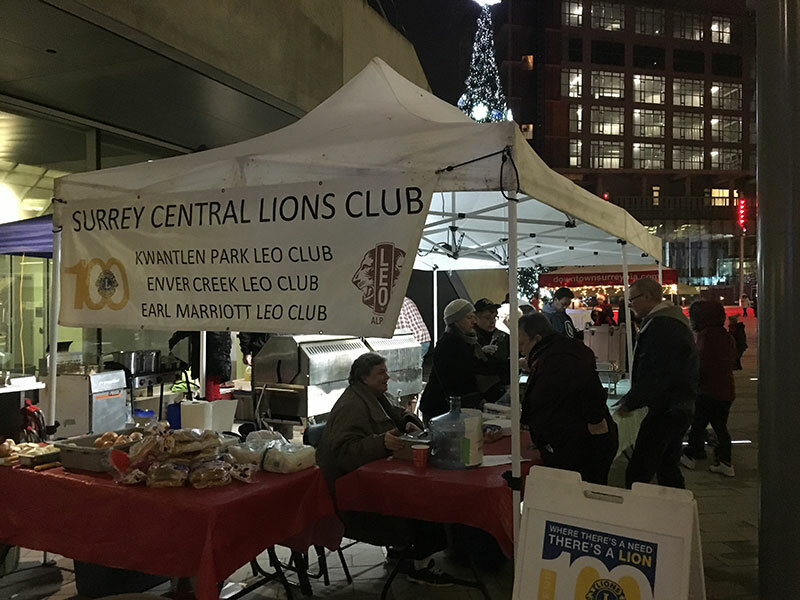 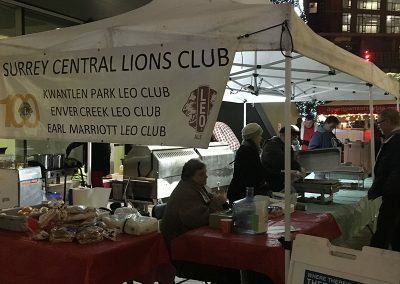 The North Surrey Lions Club will be there selling hot dogs and snacks along with playing Christmas music. 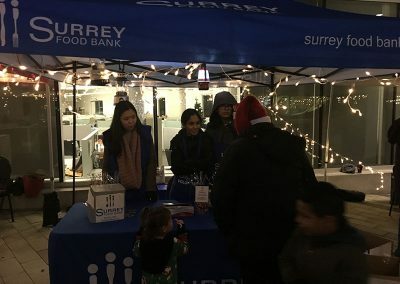 The Surrey Food Bank and Surrey Christmas Bureau will also be taking donations of food, toys, and cash.